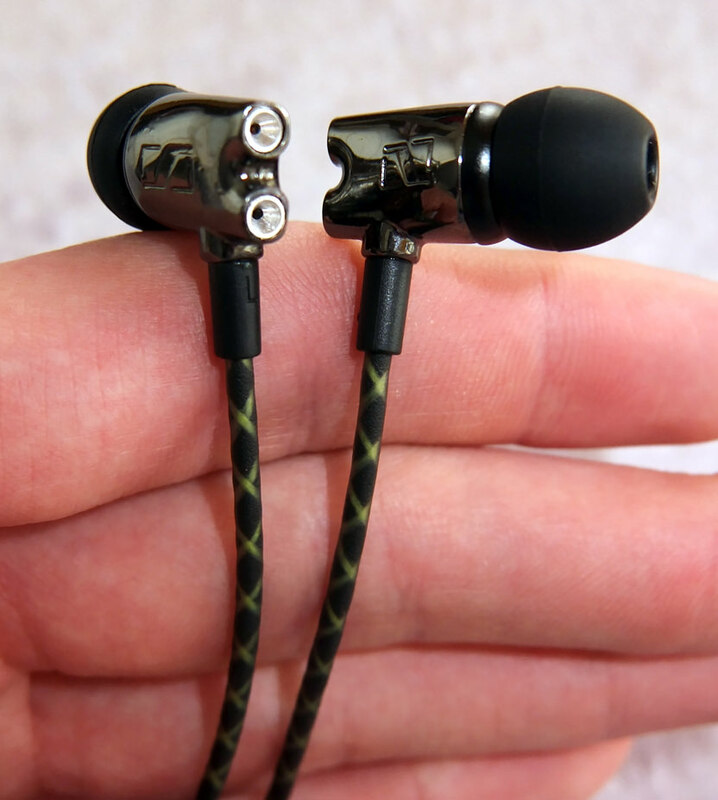 The FL800 are visually a blatant knockoff of the highly regarded Sennheiser IE800, but the sound, obviously, differs. The FL800 are excellent bright earphones for those whole like bright V-shaped sound signatures without too much sub-bass. For those who are looking for a more fun (and detailed) sound quality, you might like to check Swing IE800 instead. Great level of clarity from mids to highs. 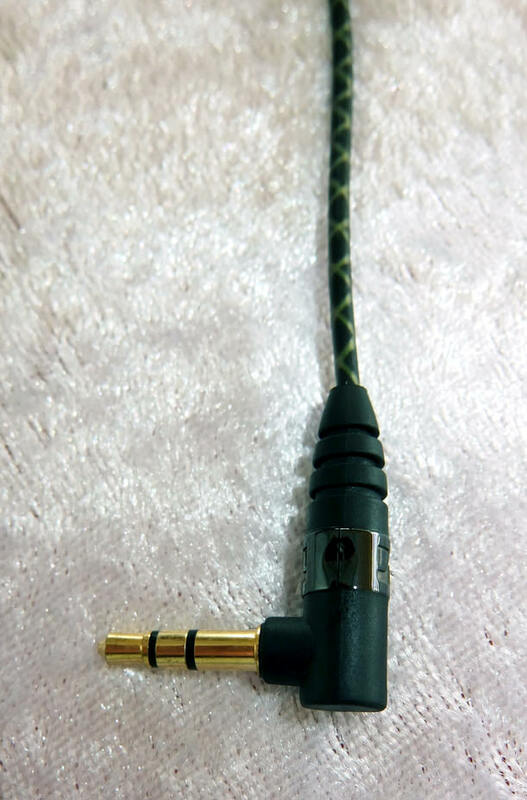 A great build quality and an eye-candy design (as expected from a blatant Sennheiser clone). 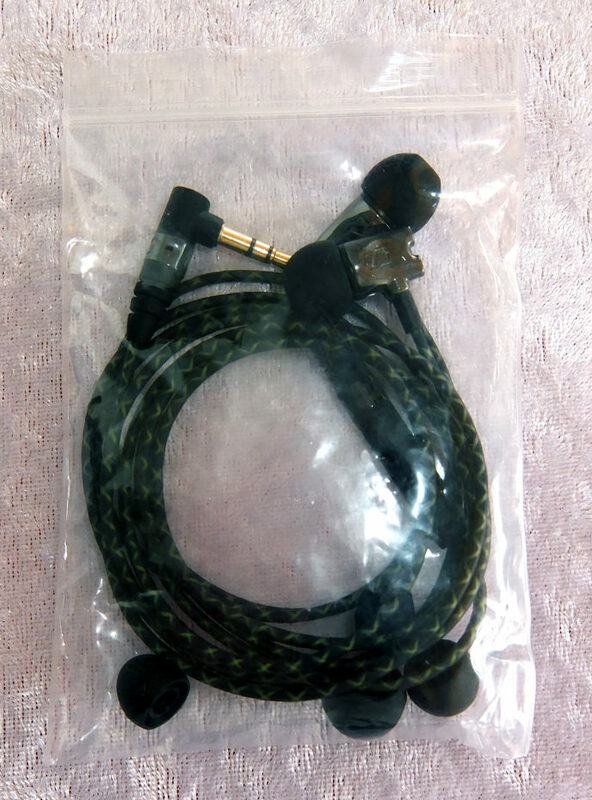 The cable was rolled perfectly in the package - you get a perfectly straight cable out of the box plastic bag. The bass isn't as deep as the similar Swing IE800, and even sounds a bit shaky/unstable. They used trademarked logos instead of using their own. The packaging doesn't scream "quality". 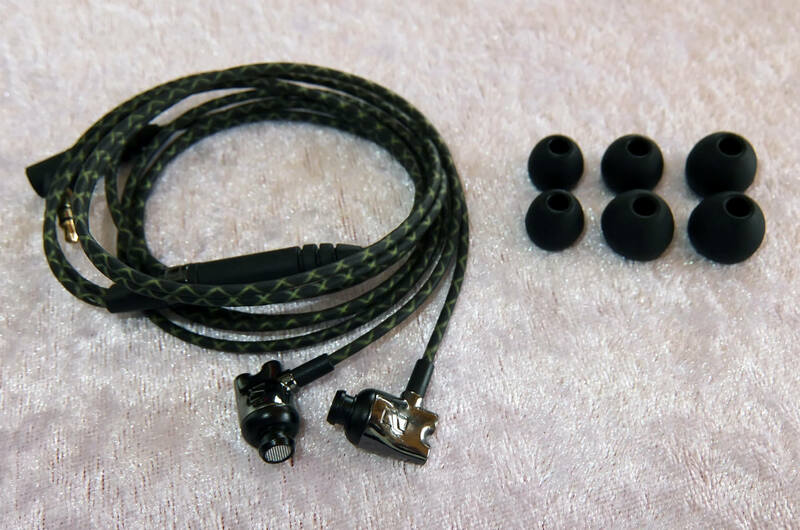 Having adopted the Sennheiser IE800 design, these earphones offer a perfect seal straight out of the box. No issues here. 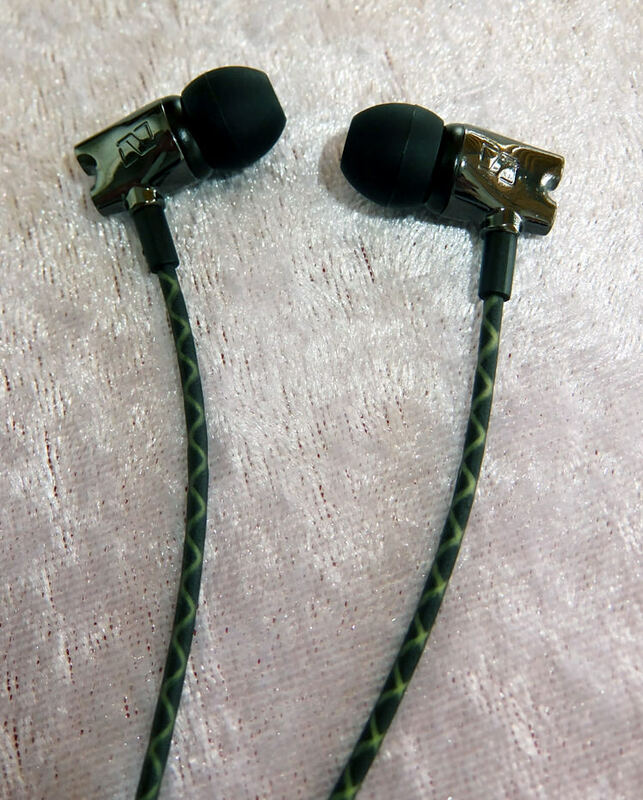 The bass focuses more on the mid-bass rather than the sub-bass, unlike Swing IE800, which makes these earphones a bit warmer, but there's less impact in the lows when it comes to sub-bass performance. The bass also tends to be less stable, sometimes on the verge of distorting. 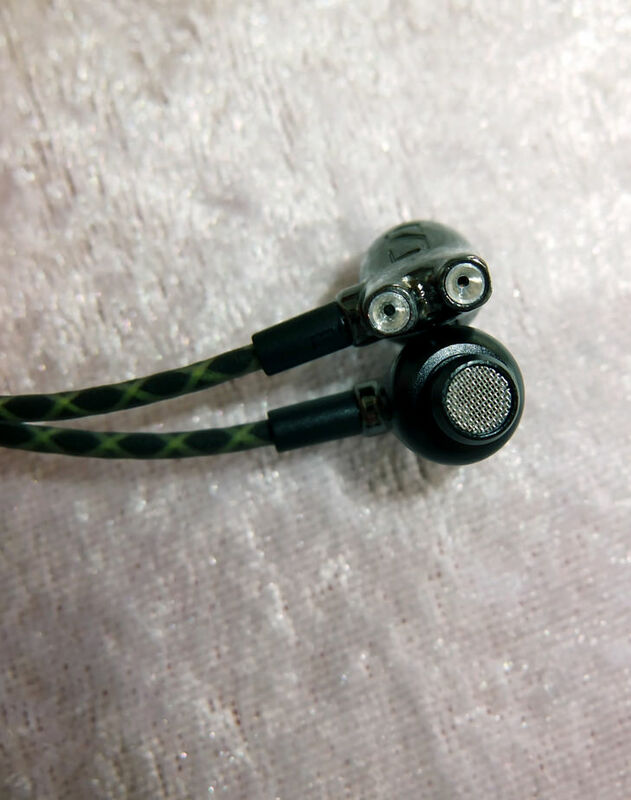 The mids are quite great, but feel way more recessed compared to the similar Swing IE800. Vocals sound a bit cold and even sibilant in specific sibilance-prone tracks. The highs are almost as sharp and aggressive as Swing IE800's highs are, but something is missing this times. Some of the sparkle and extra-detail that you can hear with Swing IE800 are just not as noticeable with FL800. 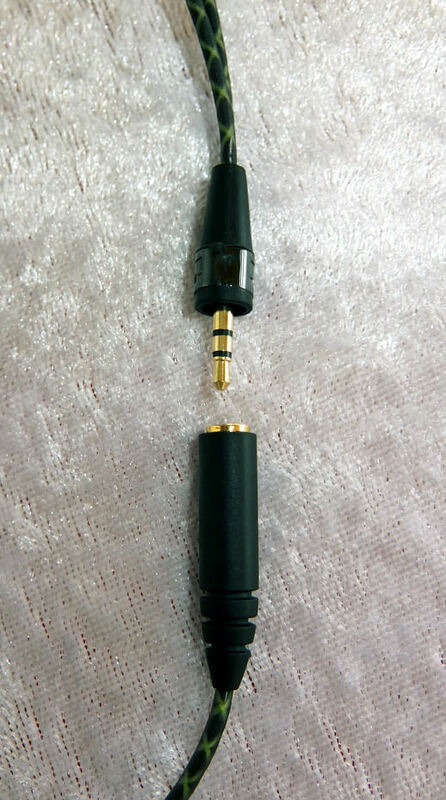 Just a reminder though: both earphones have sharp and aggressive highs, so if you're too sensitive to that kind of sound, be wary.